"Leader-Parquet" Company offers a big range of wood flooring, skirting boards, accessories and floor care products. 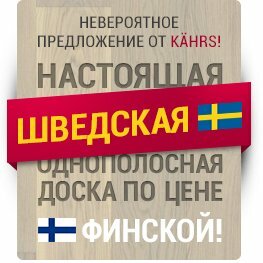 The highest quality is fully guaranteed by the biggest Swedish, German and Italian companies that use only natural timbers by their production. 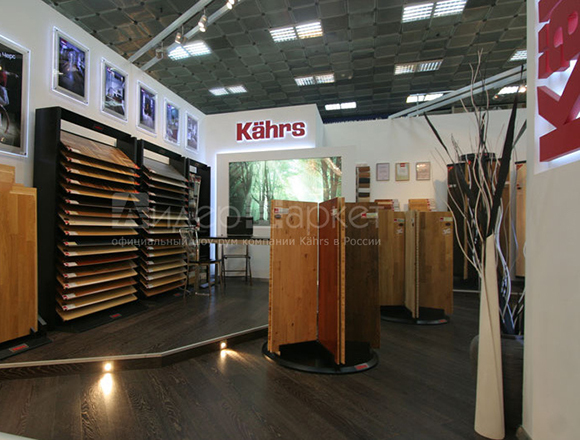 Kahrs (Sweden) is the oldest manufacturer of wood flooring in Europe. 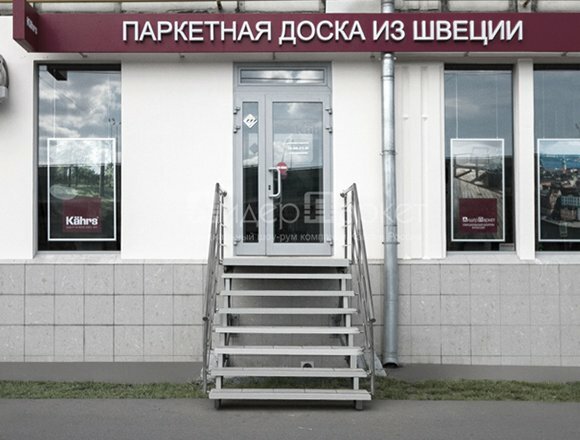 Today, the company is the undisputed leader by total output volume. 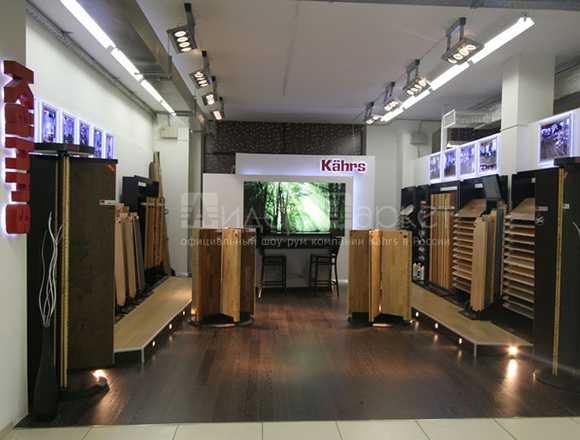 Kahrs floors are known all over the world for their quality, highest environmental standards and a big range of wood floors. 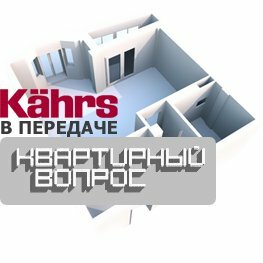 Kahrs offers to the clients various design styles of parquet floors and a large range of wood species stained in different colors with a number of surface treatments. This makes the clients' choice of wood floors enthralling and interesting. 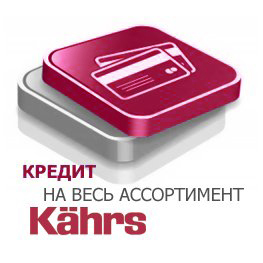 Kahrs original accessories: mouldings, stairnoses, ferrules, etc. 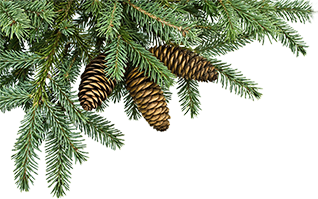  have an effect that makes your wood flooring finished. 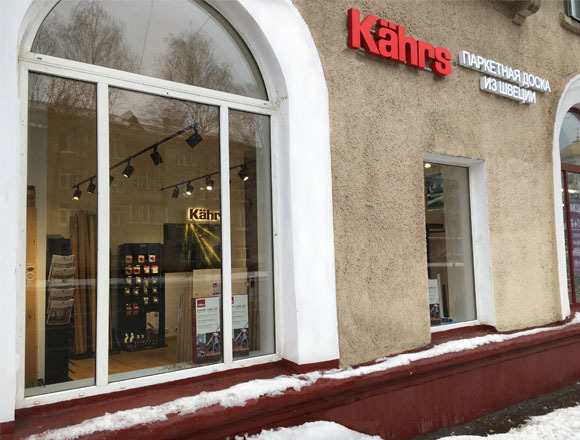 It is easy to look after the wood floors and to extend their life-time with a big range of Kahrs floor care products: oils, lacquers, cleaners, floor care kits, etc. 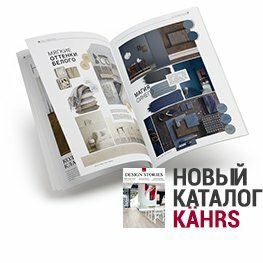 Pedross (Italia) is one of the biggest international companies manufacturing different types of veneer and solid products: skirting boards, mouldings, stairnoses, etc. 66 different timbers supplied from only renewable forests, are used by the manufacturer. Pedross skirting boards are processed with only environmental friendly coverings: natural oil, and solvent- and formaldehyde-free lacquers. The high quality of Pedross production is confirmed with a whole number of certifications. Leader-Parquet Company works only with trustworthy companies  manufacturers of authority, and leaders of their profession.